FOLKSTON, Ga. - Emergency lines were down Wednesday in Charlton County, according to Sheriff Dobie Conner, but the lines came back up again about 2 a.m. Thursday. Conner said a fiber optic line in Savannah was cut and caused the issue, which affected calls to the 911 line and Sheriff's Office from cellphones. The department could still receive calls from land lines, according to a post on the Sheriff's Office Facebook page. 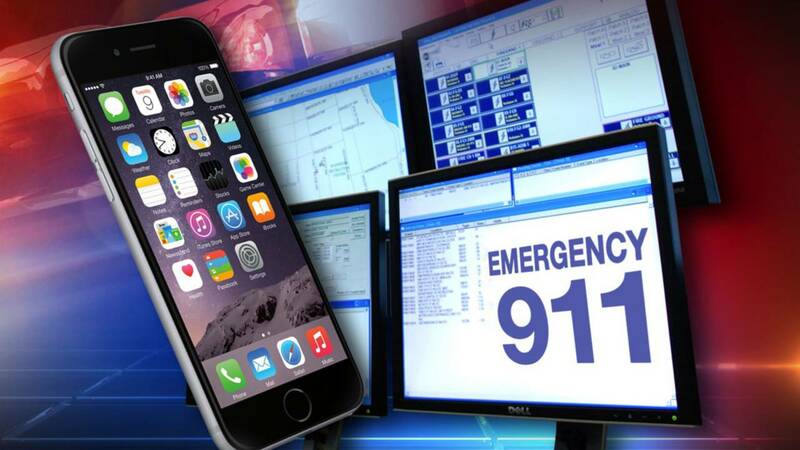 Residents in Folkston using a cellphone had to call the Charlton County Sheriff's Office temporary internet line at 912-497-5468 for both emergencies and non-emergencies until the issue was resolved. 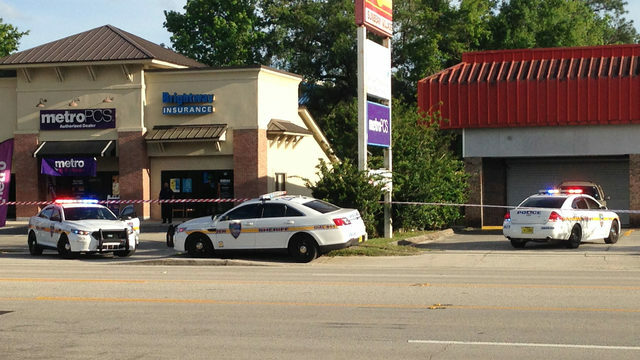 A Sheriff's Office employee said the phone lines were back in service about 2 a.m. Thursday.